The House Energy and Commerce Committee late Wednesday voted 30-22 to approve H.R. 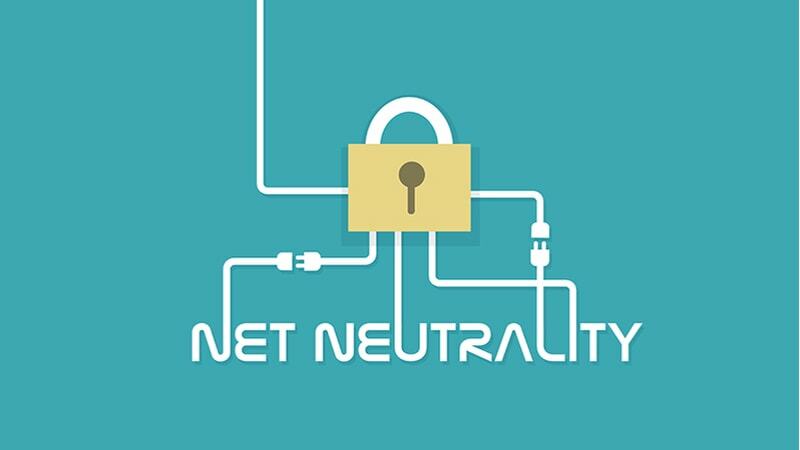 1644, the Save the Internet Act, which would roll back network neutrality rules to their 2015 level. The bill, which was introduced earlier this year by Rep. Mike Doyle, D-Pa., would enact the three legacy net neutrality principles–no blocking, no throttling, and no paid prioritization–and empower the Federal Communications Commission (FCC) to prohibit unjust, unreasonable and discriminatory practices. The 2015 net neutrality roles were rolled back last year by the current Republican-majority FCC. Yesterday’s hearing involved extensive debate on the bill, including an amendment proposed by Rep. Greg Walden, R-Ore., that would ask the FCC to examine “the whole Internet ecosystem” and to consider net neutrality regulations in that light. The amendment was subsequently withdrawn. Walden, who is ranking member of the committee, is a vocal opponent of the Obama-era FCC net neutrality rules, because they gave the commission authority to regulate Internet service more extensively as “communications” services under Title 2 of the Communications Act, rather than less extensively as “information” services under Title 1 of the Act.